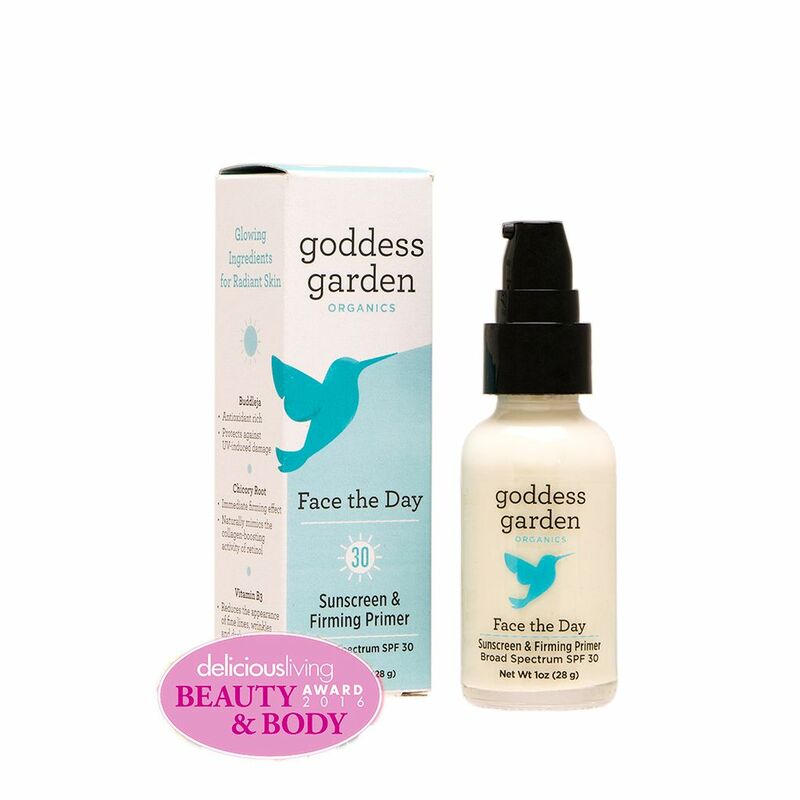 You deserve to be treated like a goddess…with Goddess Garden Face the Day Sunscreen and Firming Primer! This award winning cream does triple (yes, triple!) duty as a moisturizer, primer, and sunscreen. We love products that are multifunctional because they save us time, money, and space in our cosmetic drawer, with the added benefit that we can get outside and do our TrailblazerGirl thing faster! This slightly avocado-colored elixir (don’t worry, it’s absorbed quickly and clearly) has chicory root and vitamin B3 to firm your skin and reduce those fine lines, wrinkles, and dark spots that we all have. Plus there’s zinc oxide for broad spectrum coverage with SPF30. All ingredients are plant-based, certified organic, reef-safe, making them good for you and good for the environment. They also have a handy Sport Sunscreen Stick with SPF30 that is perfect for touch ups throughout the day, ’cause we know that you always remember to reapply sunscreen every few hours!